We've returned! 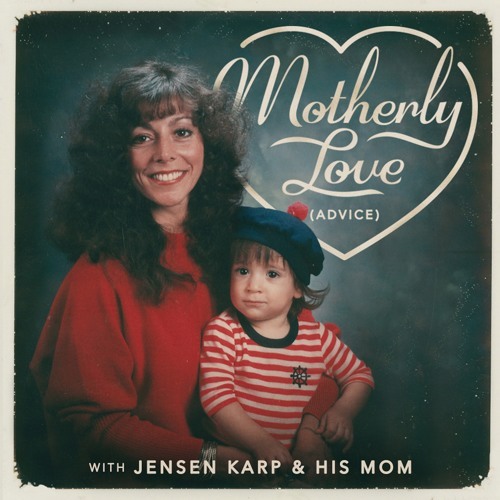 Jensen sits down with his mother after a long absence to take the questions of listeners looking for love and life advice. We help a friend who's been ghosted and a commitment-phobic relationship, but mostly in the last minute of each segment. Get reacquainted with the duo and remember to send your emails to MotherlyLovePodcast.com!